Olivia and Caleb, these two are just one crazy and toxic couple. They both do some pretty extreme things in the name of love. Olivia and Caleb meet in college and their twisted story just spirals on from there. It’s hard to talk about details because there are so many twists and turns in this book that really shouldn’t be spoiled. Olivia goes to extremes to get Caleb back and keep him. After their relationship ends, Olivia feels like she is getting another chance when she sees Caleb in a music store one day and he doesn’t seem to recognize her. She could tell him the truth or she could stick to her scheming ways and try to make things right with him again. Obviously, she chooses not to tell the truth and just go with it. Olivia is definitely complicated, she loves Caleb but she screws things up left and right. Now let’s talk about Caleb, he blames Olivia for a lot of things when he is equally guilty, if not a little more. I can’t say too much about what he does without giving things away, but let’s just say Olivia is not the only manipulative one. I had a problem with Caleb, he’s so quick to blame everything on Olivia but he’s not perfect at all. He made a lot of mistakes in their relationship and instead of owning it he just seems to pass the blame on to Olivia. He’s a pretty shady character himself. Another major player in this book is Leah, she’s Caleb’s current girlfriend when he gets amnesia. She is even more manipulative than Olivia and downright evil at times, it seems like Caleb has a type. She is not just sitting around letting Olivia have Caleb, she is fighting for him, and she’s fighting dirty. By the end of the book, you just want her gone. I’ve seen a lot of ranting about the ending of this book but I thought it was fitting. It was exactly how I thought these two would end up. It may not make everyone happy but I think it’s realistic. Olivia and Caleb are not perfect, it’s hard to even tell if they’re good people. This isn’t a classic love story, sometimes it’s hard to root for them and it’s definitely not a fairytale. The Opportunist is a unique take on a love story where the two main characters are crazy about each other but have no clue how to make things right. Tarryn Fisher is the New York Times and USA Today Bestselling Author of five novels, and is currently working on two more (Marrow and the second installment of Never Never). She is the co-founder of Clothed Caption, a fashion blog she runs with her friend, Madison Seidler. Tarryn resides in the Seattle area with her family. She loves rainy days, Coke, and thinks Instagram is the new Facebook. Tarryn is represented by Amy Tannenbaum of the Jane Rotrosen Agency. I kind of like reading about messed up people. 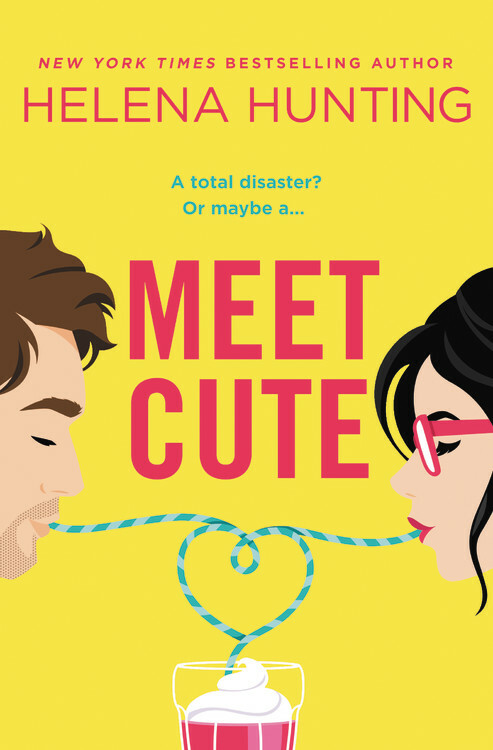 It seems like a lot of books have uptight, perfect characters running around… and sometimes it’s just nice to read about hot messes. These 2 sound like a hot mess. It sounds a lot like Gone Girl without the whole dead wife thing— just the way the relationship is toxic. Great review! These characters definitely aren’t perfect. Lots of screw ups, twists and turns with these two. I love reading about screwed up characters, makes me feel normal lol. This is one of my favorite books and one that hit me hard emotionally! I love that it was written in such a raw and vulnerable way! Caleb and Olivia do some really messed up things, but every action is driven by so much love and passion. This series is amazing. I love the way this book was written, Olivia and Caleb are just such a mess, but I love them. Their love for each other is intense and not always healthy but it makes for an awesome read. This is one of my all time favorite books and I love seeing reviews of it! Glad you liked it and yes, Olivia and Caleb aren’t perfect but who is? I think I love this one so much because they aren’t perfect but I still just WANT them to be together. Are you going to read books 2 and 3?! I am definitely going to read book 2 and 3. I have book 2 but I’ve been procrastinating because I know it’s from Leah’s POV, and I already hate her so much lol.